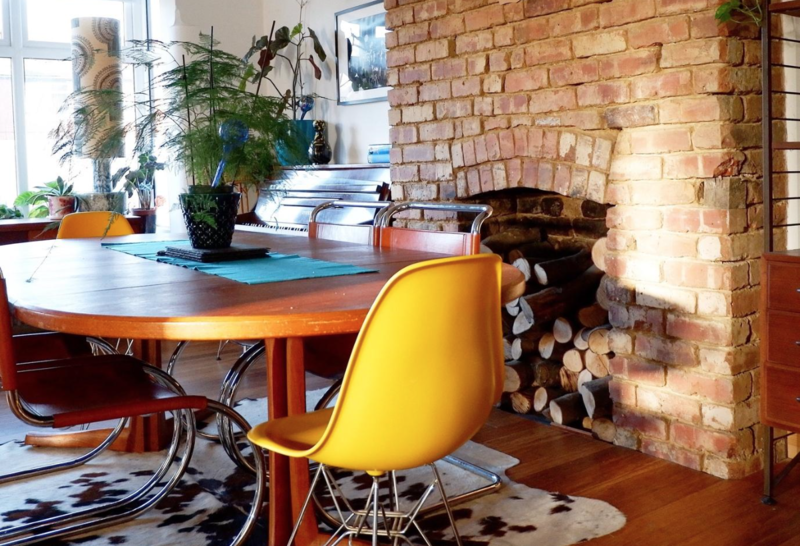 Looking to reinvent your home or workspace but have no idea where to start? Look no further. We’re here to bring your interior dreams to life. 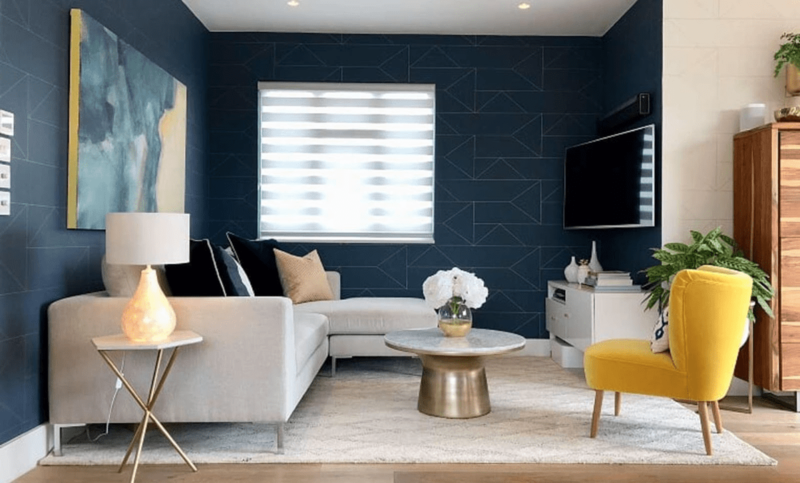 Whether it’s just a small corner of the family home or a complete office revamp, we’ve found some of the best interior designers in the North West. We’re kicking things off with something a little bit different. 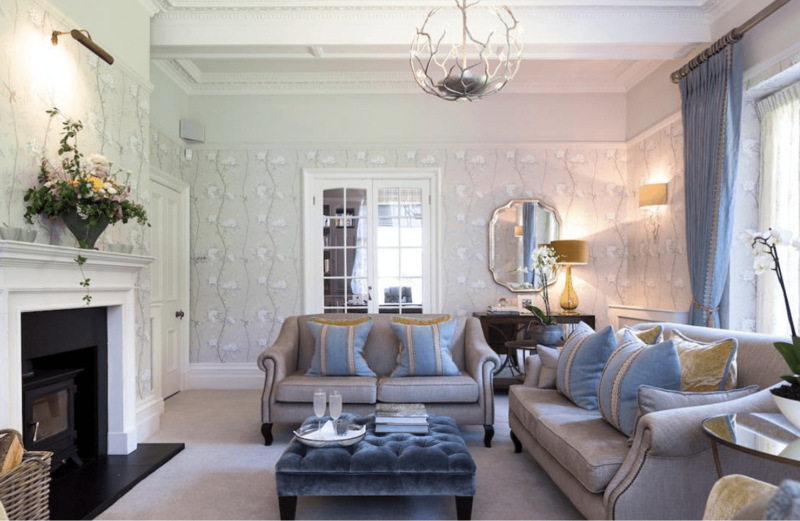 Specialising in distress-free interior design, My Bespoke Room is an online service, giving you the space to reinvent your home when and where it suits you. Once you’ve submitted the brief, photos of your home, and any inspiration ideas, My Bespoke Room match you with a designer who’s perfect for your look, budget, and lifestyle. 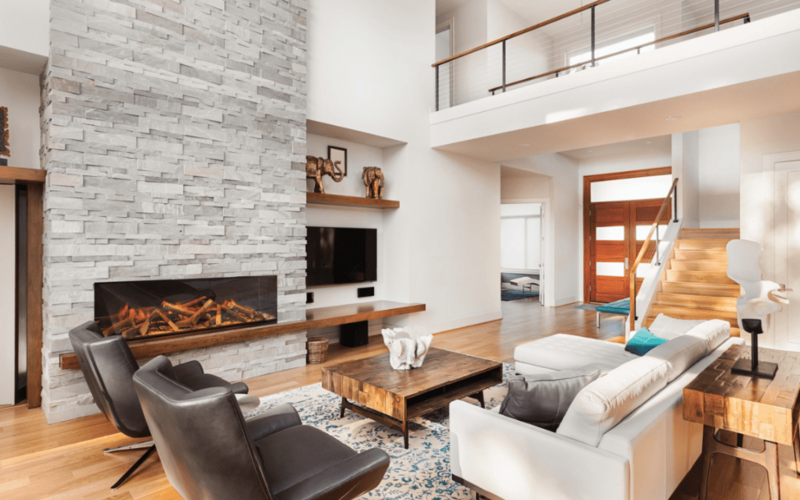 If you have a hectic schedule and are looking for interior design without the designer price tag, this one-stop shop can save you time and money – take a look on their website and find your own personal designer. For a more personal touch, take your ideas to Fiona Watkins and receive an elegant and luxurious creation. Passionate about helping you unlock the potential of your home, Fiona and her team of enthusiastic designers achieve the result you want, whatever the style or scale of the project. 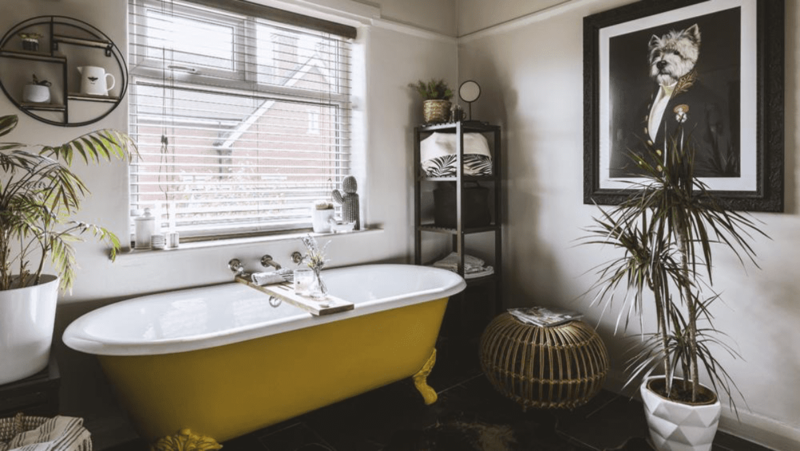 This Cheshire based team understand that changing your home can be daunting; their down-to-earth advice and creative flair intertwine to bring a fresh and innovative approach to your project, designed with you in mind. Based in Manchester, LivedIn365 is an interior design studio with your home at the heart of their creations. Forming stunning spaces that are enjoyable and practical to live in, LivedIn365 work tirelessly to provide a phenomenal design to suit your budget and lifestyle. No matter your needs, you’ll receive a tailored package from online design concept all the way through to full project management. We absolutely adore owner Emma’s quirky style that stands out from the crowd, combining her love of 1920’s glamour with mid-century treasures. Cherish your home all year round with LivedIn365. Almedia believes that if you’re happy in your surroundings, then you have the platform to be successful in life. We couldn’t agree more. Taking you from the idea to a perfect finish, Almedia cater to your needs with competitive pricing and impactful designs. 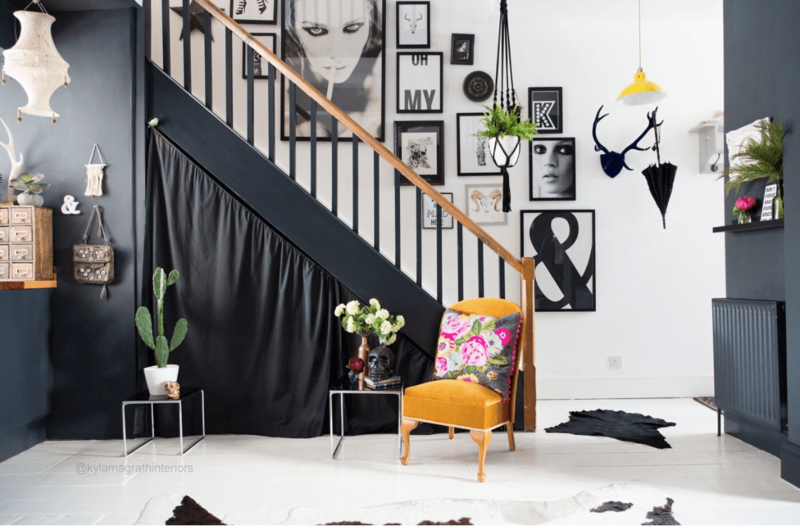 Discover their previous projects for inspiration and browse their retro shop full of eclectic pieces that will enhance your surroundings. With the aim to improve your life with a functional, stylish space, Almedia is the perfect choice for the ambitious homeowner. We’re living for this unique space in the interior world. Designed with the humble homeowner in mind, the UK Interior Awards spotted a gap in the market when it came to commending creatives across the UK. Designers and bloggers are continuously recognised for their commitment to the industry but it’s about time that individuals are praised for their talents. If you have a space you wish to show off, then enter UKIA 2019 on the 25th February to be in with the chance of winning. Encourage family and friends to vote for you and await the finals! Even if you don’t have an interior to submit, scroll through their Instagram page for some stunning inspiration or an interior designer to contact. Good luck to all of those entering! By now you’ll have enough inspiration to get started on your dream home. 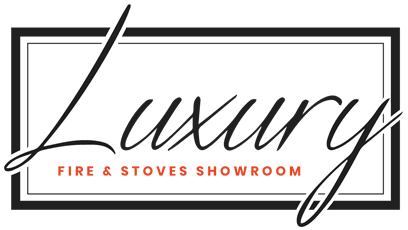 Why not pop into our Luxury Fire Showroom and let your interior designer know that you’ve found the perfect fireplace for your new home? We’re happy to assist you with your interior plans – contact us today for a design consultation.